My name is Pinchas Taylor. I am extraordinarily motivated, and as the film director David Mickey Evans once told me, I am "relentlessly positive." I will tap into exactly what is holding individuals in your group back from accomplishing what it is that they want, and empower them to go for it. 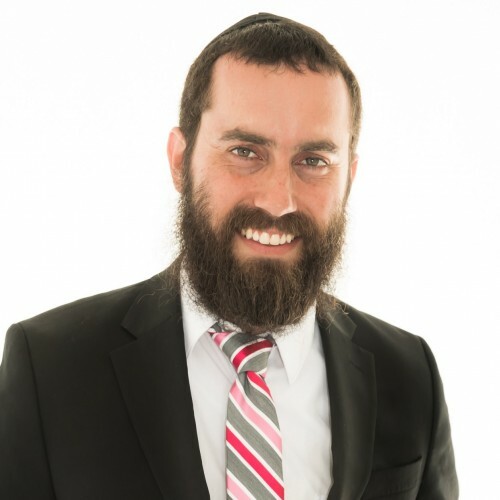 At 15 years old, I decided to become a rabbi and dedicate my life to raising other people up. I've had the privilege of becoming a life coach, best-selling author and lecturer as well, and have spoken across the globe in a wide variety of venues to people of all different backgrounds. It's been a blessing to teach hundreds of people in person every week, and tens of thousands online. Furthermore, I currently host a weekly session in addiction recovery, serve as a hospice chaplain for the county, and have a YouTube channel where I regularly work with celebrities, professional athletes, and politicians. Whether it's help in faith, fears. negativity, or relationships, I believe I will be transformative in energizing your group the next level. Find out more about Pinchas Taylor at http://www.pinchastaylor.com.